Only 4 LXS models left in stock! New vehicle pricing includes all offers and incentives. Tax, Title and Tags not included in vehicle prices shown and must be paid by the purchaser. While great effort is made to ensure the accuracy of the information on this site, errors do occur so please verify information with a customer service rep. This is easily done by calling us at (563) 447-9547 or by visiting us at the dealership. Boasts 40 Highway MPG and 30 City MPG! 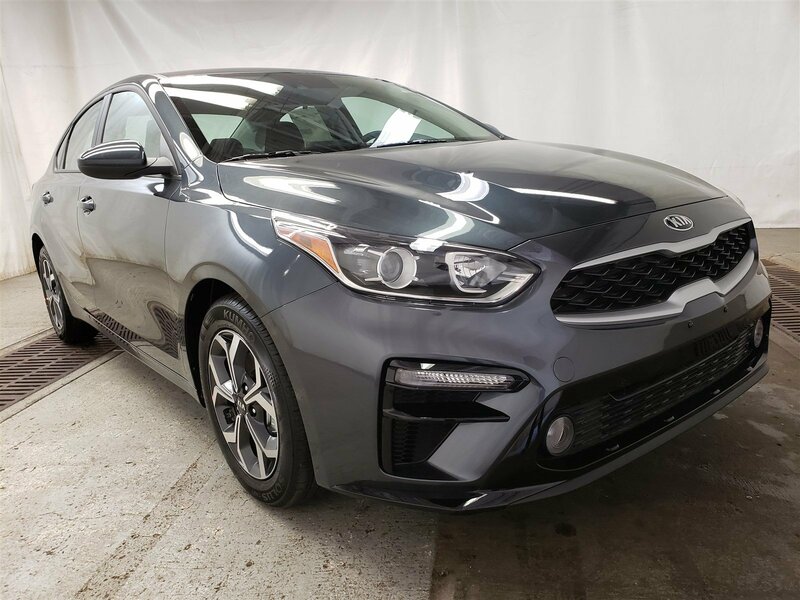 This Kia Forte boasts a Regular Unleaded I-4 2.0 L/122 engine powering this Variable transmission. GRAVITY GREY, BLACK, WOVEN CLOTH SEAT TRIM, Woven Cloth Seat Trim. 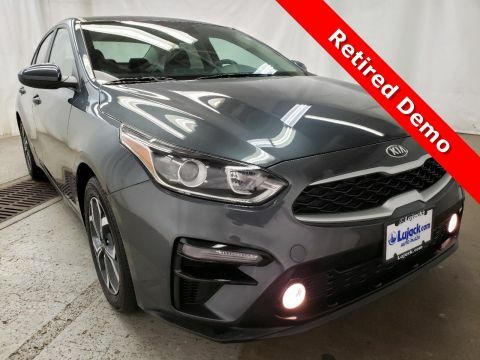 * This Kia Forte Features the Following Options *Window Grid Antenna, Wheels: 16 x 6.5 Machine Finish Alloy, Vehicle Stability Management ABS And Driveline Traction Control, Variable Intermittent Wipers, Urethane Gear Shift Knob, Trunk Rear Cargo Access, Trip Computer, Transmission: Intelligent Variable -inc: Sportmatic and drive mode select w/visual display, Transmission w/Driver Selectable Mode, Torsion Beam Rear Suspension w/Coil Springs. 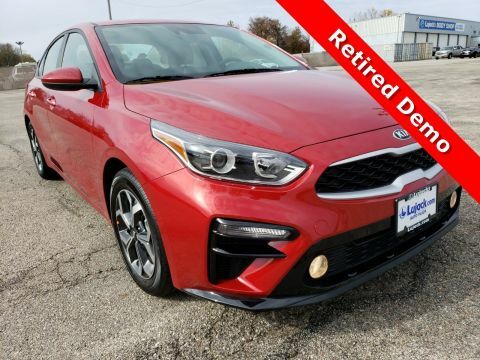 * Visit Us Today *A short visit to Lujack Kia/Mazda Used Car Center located at 3707 N Harrison St, Davenport, IA 52806 can get you a dependable Forte today! 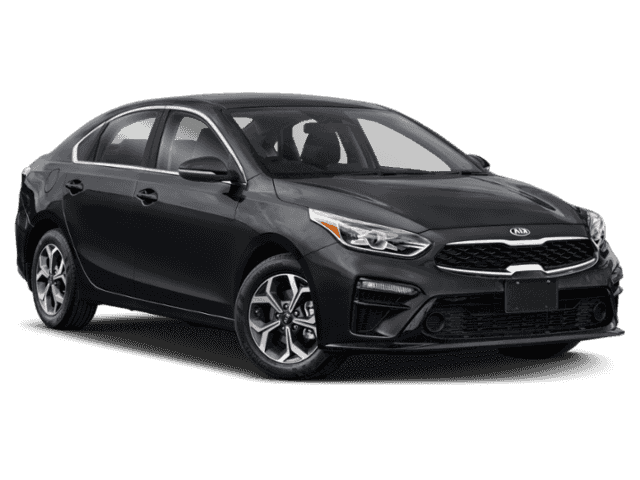 We invite you to join our family here at Lujack Kia when considering your next purchase. We will provide you with a world class experience that dares to challenge dealerships from Moline to Bettendorf. Our experienced team of Sales Professionals, Finance Managers, Service Advisors, Certified Technicians and Parts Specialists are here to make your car buying experience as stress-free as possible.